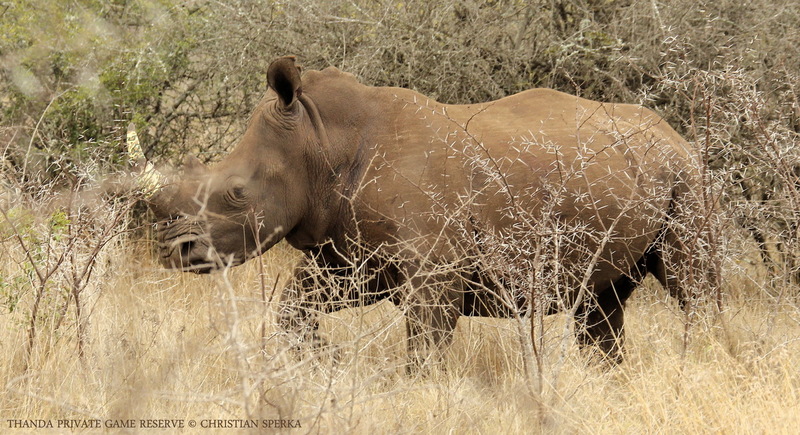 … a few more images from yesterday’s Rhino capture operation at Thanda. 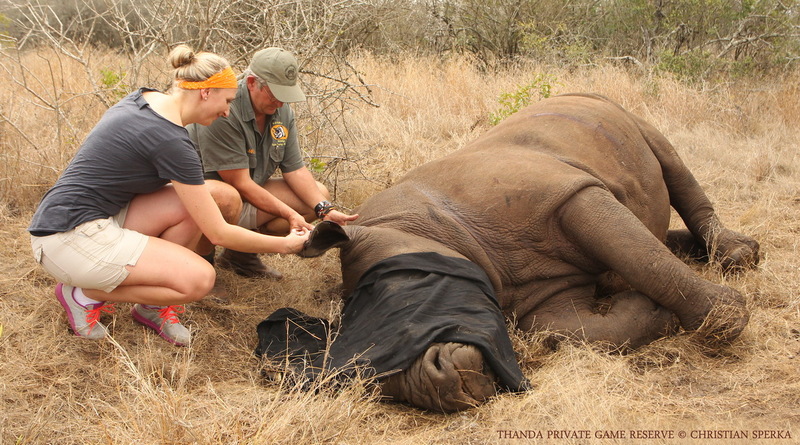 Under the guidance of Dr.Mike Toft this White Rhino female was tranquillized, a transmitter was implanted into her horn by the Thanda Wildlife Management Team, a general health check was performed and many measurements and some DNA samples were taken. A group of Thanda guest was participating in this IN THE PATH OF THE WILDLIFE experience which was organized together with Wildlands Conservation Trust. 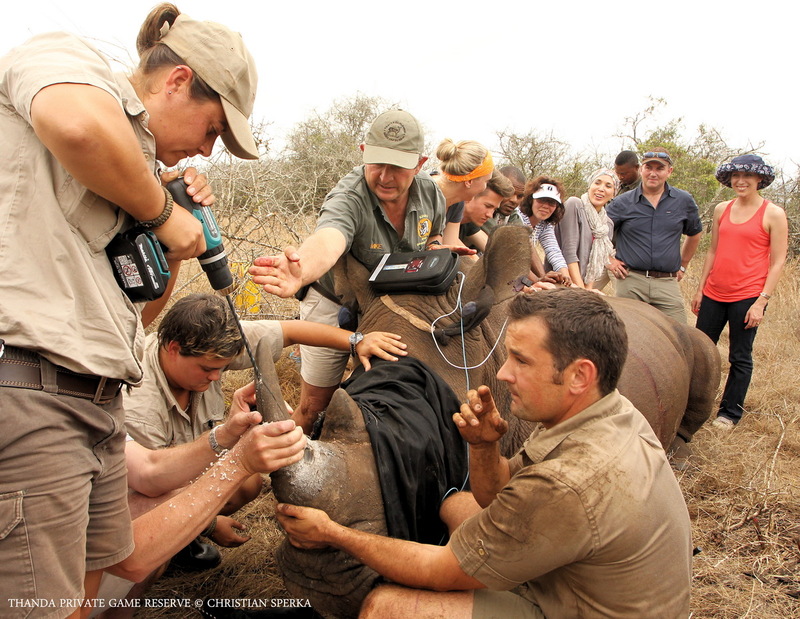 At the end of the successful procedure one of the guests was allowed to “wake up” the Rhino under the watchful eyes of Dr.Toft. What a day! 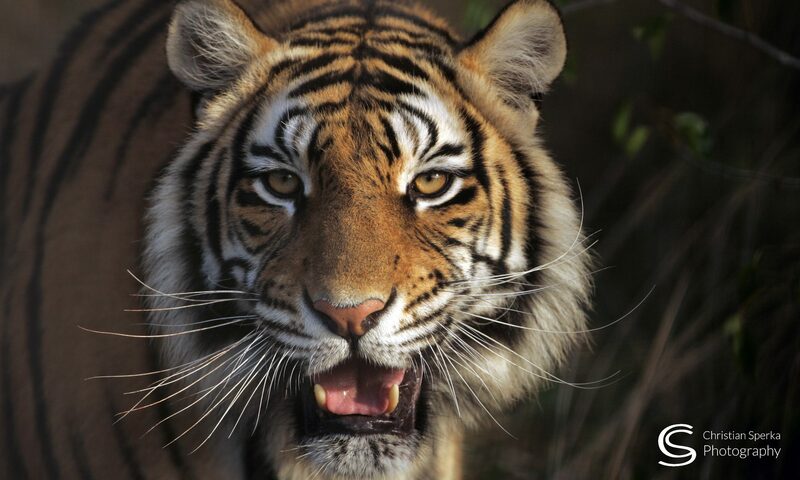 For more information about Thanda’s IN THE PATH OF THE WILDLIFE guest experiences go to http://www.thanda.com/experience/top-3-activities.htm. Hummm…why in the horn? Guess in case someone kills it for the horn you can trace it, but won’t they know to look for and remove it? Wonder what it takes to drop an animal this size and how long you have to get the job done. More details in following events, please. Wish I had been one of those guest watching. Sure gald you all take such good care of your wards.